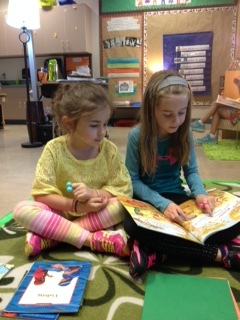 The starting point for improving Saskatchewan students’ reading literacy is the Saskatchewan language arts curricula. • encourages student inquiry, social responsibility, and self-reflection. All choices for assessment and instruction begin with a solid understanding of curricular expectations, including the infusion of First Nations and Métis content and perspectives. Reading is the focus of this support document, Saskatchewan Reads. 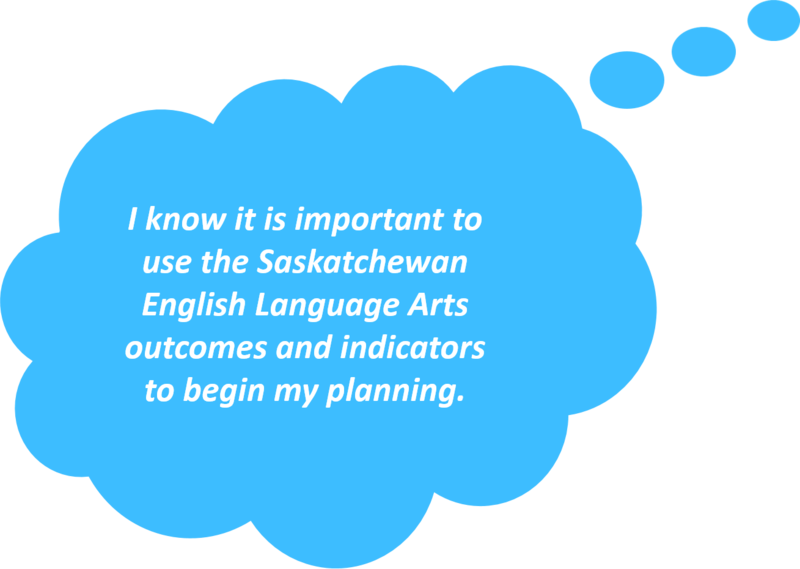 The provincial English language arts curricula provide details regarding the interconnection of all the language arts goals and outcomes in supporting students’ reading literacy. For the purposes of this ESSP work, the curricular reading expectations for grades 1, 2 and 3 are included in Appendix A.